Founded in 2012, Bare Hands is a seasonal landscaping business servicing both commercial and residential clients in Fort St. James and surrounding areas. Bare Hands offers landscape installations, design consultation, tree services, and lawn and garden maintenance services. 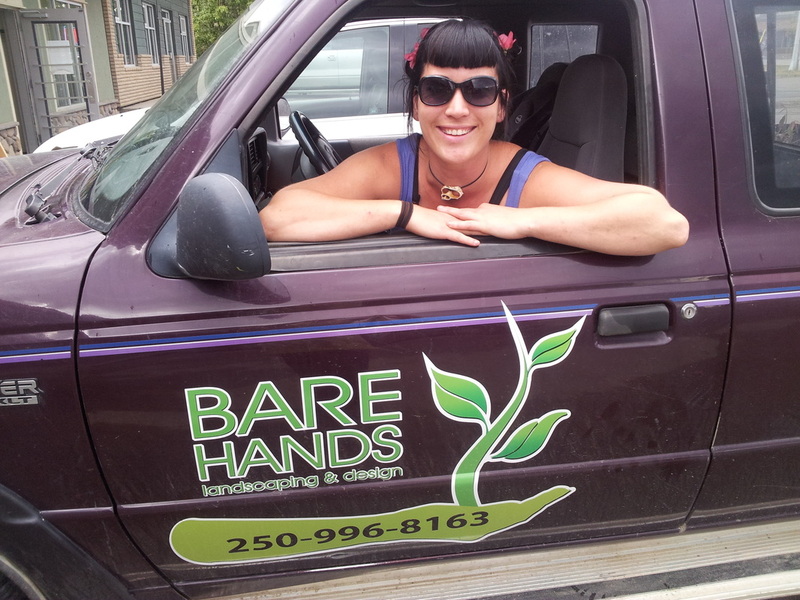 Originally a home-based business, Bare Hands was primarily operated part-time by owner and founder Mel McCutcheon. But as demand grew, this sole proprietorship expanded into a reputable business with a full crew of skilled staff. Bare Hands and Ydenberg Properties Ltd. have partnered locally to offer a convenient central storefront location in Fort St. James. Bare Hands Landscaping is fully insured and maintains a valid 'Occupational Health & Safety Certificate of Recognition' through the Worker's Compensation Board and AgSafe since 2015. Bare Hands was nominated by Small Business BC for ''Best Community Impact' and "Premier's People's Choice' awards in 2014 and 'the Best Employer Award' in 2015. In 2013, Bare Hands Landscaping was awarded the Fort St. James Chamber of Commerce Business Excellence Award for "Innovative Business of the Year' and 'Home Based Business of the Year'. 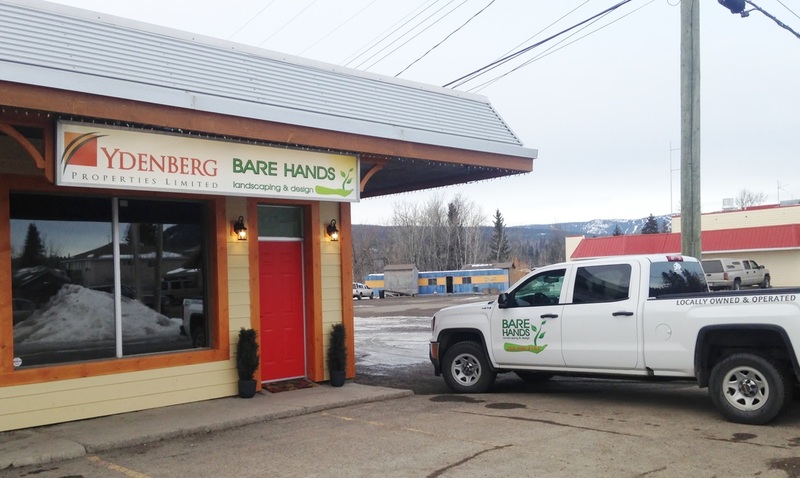 In 2012, Bare Hands Landscaping was awarded the Grand Prize for the Regional District of Bulkley Nechako Start-Up Business Contest.